In a conference with so many heralded quarterbacks, none may be as statistically proficient as Luke Falk. The Cougars finished with more than 38 points per game last season. Falk threw for 4,561 yards and 38 touchdowns. Washington State put up decent numbers in 2016 and will need their safety tandem, Robert Taylor and Jalen Thompson, to be productive to win their shootouts. The defense also returns Hercules Mata’afa at defensive end. 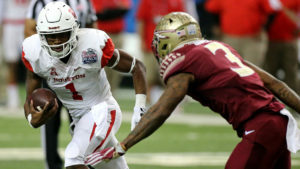 For the Cougars to compete, he will need to keep constant pressure on opposing quarterbacks. The Broncos are a difficult team to gauge in 2017. While the team loses 18 seniors from last season, they do return Brett Rypien under center. Rypien threw for 3,646 yards with 24 touchdowns in 2016. The defense loses a lot of key players, but does return senior leadership in the secondary in Cameron Hartsfield. The Buffs had an absolutely dream season in 2016 until they were walloped in the Pac-12 Football Championship Game. Phillip Lindsay is the star of this team, rushing for 1,252 yards and adding an additional 493 receiving yards. The Buffaloes bring back all of their receiving corps, led by seniors Shay Fields and Devin Ross. Rick Gamboa will be leaned upon heavily on the defensive side. He led the team in tackles in 2016. The Mountaineers lose a lot of production, but get the intriguing return of transfer Will Grier. Grier was undefeated in six starts at Florida as a redshirt freshman, throwing 10 touchdowns, while adding two more on the ground, before testing positive for performance-enhancing drugs and transferring from Gainesville. The defense returns experience at the linebacker position in Al-Rasheed Benton and David Long. Justin Fuente and company must have been feeling great at the end of last season, knowing they were the only team to beat national champion Clemson. 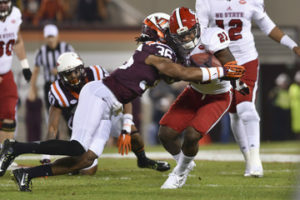 Virginia Tech bring back Cam Phillips and his 983 receiving yards and five touchdowns from last season. Travon McMillan has had an up-and-down career at running back. Joey Slye is one of the top kickers in the country and will be a factor in close games. 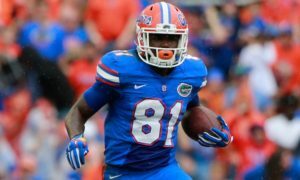 The Volunteers may have blown their best chance in a long time at an SEC East title, but the future still looks promising. Tennessee brings in one of the best offensive lines in the country, which should include Trey Smith, the nation’s top recruit in 2017. But the real pride of this Volunteer squad will be its secondary. Todd Kelly Jr. and Nigel Warrior are beasts. Evan Berry, if healthy, would also provide a boost in the secondary as well as a top return specialist. Just when I started feeling bad for Charlie Strong for not getting a fair opportunity at Texas, I looked at his roster at USF and changed my tune. Quinton Flowers is an under-the-radar Heisman candidate. Flowers threw for 2,812 yards and 24 touchdowns, while adding 1,530 yards and 18 touchdowns on the ground in 2016. USF also brings back Marques Valdes-Scantling and Tyre McCants as pass catchers. The defense was not very good, but Charle Strong should provide some remedy to a team that still managed only two losses last season. Year Two of the Kirby Smart era has extremely high expectations. 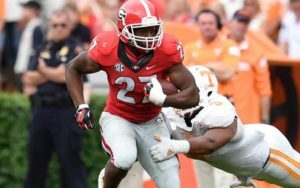 Nick Chubb will be the focal point of the offense after rushing for 1,130 yards and eight touchdowns as a junior. His backup, Sony Michel, is also an NFL talent. Former five-star recruit Jacob Eason was up and down as a true freshman. Expect to see him make strides in 2017. The defense is absolutely stacked. Trent Thompson is an All-American talent at the defensive tackle position. Twenty-eight of 29 sacks return this year, led by end Davin Bellamy. And then there is the linebacker position which oozes with NFL talent in Lorenzo Carter, Natrez Patrick and Roquan Smith. The Wolverines lost a ton of talent from last season, including three first round picks. Look for the defense to rebuild around Rashan Gary, the consensus No. 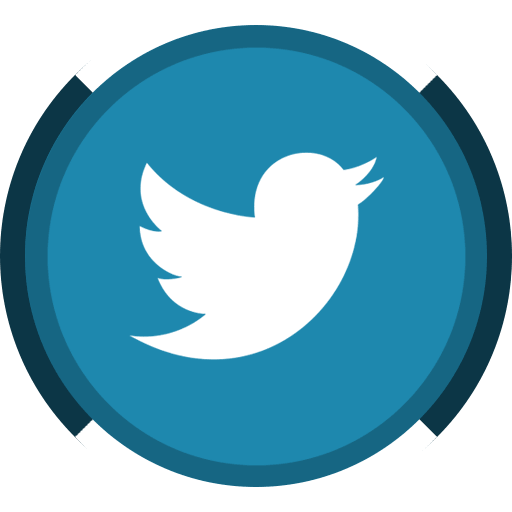 1 recruit in 2015. Despite limited playing time as a freshman, scouts say he is a top five player in college football right now. Wilson Speight returns at quarterback with virtually a whole new cast of supporting characters around him. This will truly be a year to judge the job Jim Harbaugh has done at bringing in and developing his own talent. Alex Hornibrook steps in as a full-time starter at quarterback. The southpaw had some incredible moments as a true freshman, but also turned the ball over entirely too often. Hornibrook will look to preseason All-American tight end Troy Fumagelli as an outlet. Conor Sheehy is a big body at nose tackle who will disrupt offenses. Tom Herman steps into a great situation in Austin, as Charlie Strong truly rebuilt this program after the mess Mack Brown left. The defense is stacked after being thrown into the fire the past few seasons. 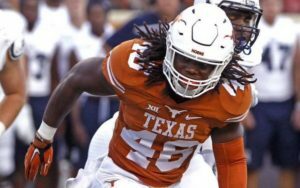 Malik Jefferson and Anthony Wheeler are two of the top linebackers in the Big 12. Breckyn Hager is a disruptive force at end and is strongly complimented inside by Poona Ford and Chris Nelson. But Texas will only go as far as quarterback Shane Buechele takes them. Herman has won big with far less decorated gunslingers so the offense should put up more points this year. Jim McElwain has enjoyed great success as head coach of the Gators, winning the SEC East in both years helming the program. The Gators need to figure out their quarterback situation, but there have three decent candidates to lead them. I think Luke Del Rio will win the job, but Notre Dame transfer Malik Zaire and redshirt freshman Feleipe Franks will be in the hunt. Whoever the signal caller is, he will be protected by Martez Ivey, and will have safety valves in Antonio Callaway and Dre Massey on the outside. Nick Washington headlines the defense at the safety position and CeCe Jefferson is another top prospect at the defensive end position. The defending national champs will need to replace Deshaun Watson, who left his mark as an all-time great college quarterback. The Tigers will have to also replace top 10 pick Mike Williams and big-time running back Wayne Gallman. But Head Coach Dabo Swinney deserves credit for recruiting well. Tavien Feaster averaged 6.0 yards per carry in 2016. 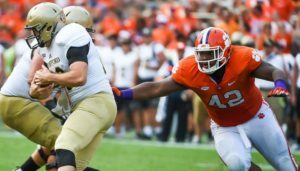 The defensive line returns three playmakers in Clelin Ferrell, Dexter Lawrence and Christian Wilkins. Van Smith will really need to step up for a secondary that lost a lot of production. Think I’m too high on the Wildcats? Take a closer look at the offense, returning eight starters, including a Tim Tebow clone in Jesse Ertz. Ertz threw for 1,755 yards and nine touchdowns while adding 1,012 yards and 12 touchdowns on the ground. It’s no secret that Kansas State wants to pound the rock and control the clock. Fullback Winston Dimel is a huge part of the offense, setting up blocks for Ertz behind a powerful offensive line led by Reid Najvar. Kansas State will heavily rely on D.J. Reed to shut down the opposing receivers week in and week out. 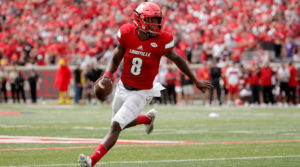 Heisman Trophy winner Lamar Jackson is back. After throwing for 3,543 yards and 30 touchdowns, combined with 1,571 yards and 21 touchdowns on the ground, there will be much more pressure on Jackson in his junior year. Jackson truly struggled in losses to Kentucky and LSU, and won’t repeat as Heisman winner if he falters in big games again. Jaylen Smith is back after putting up 599 yards and six touchdowns as a sophomore and running back Jeremy Smith will receive a larger role after scoring eight times last season. Jaire Alexander will be a first-round corner come next seasons draft. He picked off five passes as a sophomore. Derrius Guice averaged 7.6 yards per carry last season, putting up almost 1,400 yards and scoring 15 times. Guice should take some pressure off a passing game that lacked efficiency in 2016. LSU always experiences a ton of turnover on defense, but reloads all over with four- and five-star recruits. 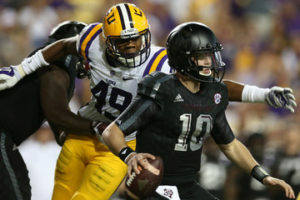 Arden Key is a pass rushing linebacker who makes pro scouts salivate. He will look to back up his 12-sack season with another strong performance. Expectations are high in Stillwater. Mason Rudolph returns under center along with his top target James Washington. Washington caught 71 passes for 1,380 yards and 10 scores. Justice Hill makes this a strong group of triplets, as he ran for over 1,100 yards as a freshman. The offense averaged almost 500 yards of offense per game. 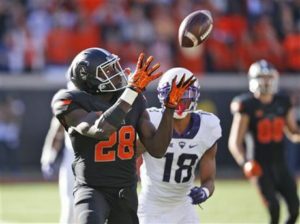 If the defense can show any life, the Pokes are a playoff contender. J.T. Barrett returns for his swan song in Columbus. He will team up with what feels like the third cast of characters built around him. There isn’t much production returning, but lots of four- and five-star recruits step in. Parris Campbell is the latest high school freak to become a focal point of the passing attack. Look for Mike Weber to really take off and become the next great Buckeye back. Tyquan Lewis and Sam Hubbard make up a formidable end duo that should give offensive coordinators nightmares. The Huskies offense is loaded. Jake Browning commands this ship after throwing 43 touchdowns in 2016. The Huskies also have one of the nation’s top running backs in Myles Gaskin, who wan for more than 1,300 yards and 10 touchdowns. Dante Pettis will be the top pass catcher for Browning. They already have much familiarity with Pettis reeling in 15 touchdowns in 2016. 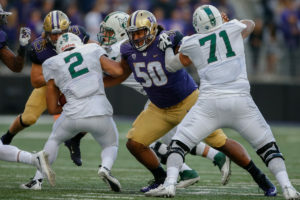 Vita Vea and Greg Gaines are two defensive tackles that deserve more recognition. It will be near impossible to pound the Huskies up the middle. The Tigers return 15 starters, including running backs Kamryn Pettway (1,224 yards, seven touchdowns) and Kerryon Johnson (895 yards, 11 touchdowns). 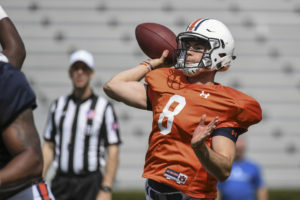 Baylor transfer Jarrett Stidham won the quarterback battle. He showed a lot of promise in Waco prior to transferring. A defense ranked seventh in the FBS has some key losses up front, but linebackers Tre Williams and Deshaun Davis should keep them strong. The sudden retirement of Bob Stoops would have a huge effect on most programs, and there may still be long-term issues, but in the meanwhile, this Sooners team has the senior leadership to overcome such a distraction. Baker Mayfield is a perennial Heisman candidate, so it would surprise no one to see him in New York again. Mayfield threw for 3,700 yards and 36 touchdowns. 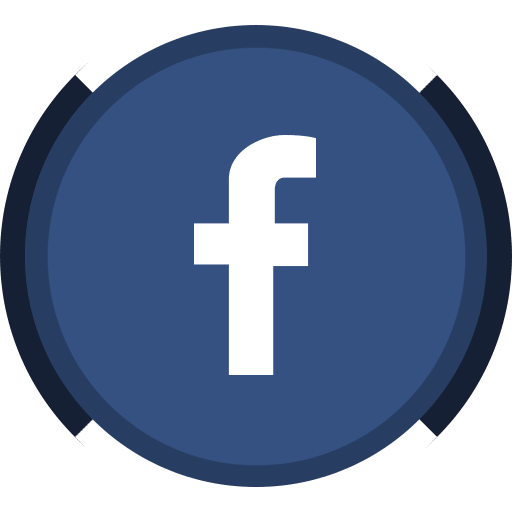 Tight end Mark Andrews should make for a strong playmaker and Orlando Brown and Ben Powers should make Mayfield feel comfortable in the pocket. Derwin James is a once-in-a-generation safety, and he will quickly remind people of the late Sean Taylor. He will be the best player on the field in every game he plays in. Tavarus McFadden is a top corner. On the offensive side, Deondre Francios proved capable as a quarterback, but will need to take a giant leap for this team to win a spot in the playoffs. The offensive line will need to improve after allowing 36 sacks last season. Cam Akers will be expected to carry the load at running back as a true freshman. 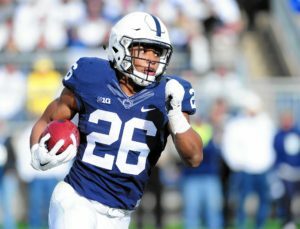 The Nittany Lions bring two Heisman Trophy contenders back, including the top running back in the nation. Saquon Barkley (1,496 yards, 18 touchdowns) should be a first-round pick next April. Trace McSorley made no one miss Christian Hackenberg. His 27 touchdown passes along with seven rushes for scores helped that team from Pennsylvania average close to 40 points per game. Safety Marcus Allen is a stalwart in the secondary and Jason Cabinda has been solid for the Nittany Lions for years. The linebacker finished third in tackles despite limited playing time due to injury. 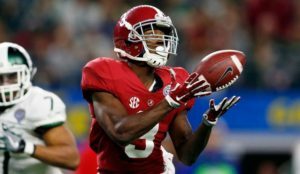 Calvin Ridley steps into the role of freak wide receiver, following in the footsteps of Amari Cooper and Julio Jones. His 769 yards and seven touchdowns were only a glimpse into what he can accomplish as “the man.” Running backs Bo Scarbrough (812 yards, 11 touchdowns) and Damien Harris (1,040 yards, two touchdowns) return, as does quarterback Jalen Hurts (2,780 yards, 23 touchdowns in the air; 954 yards and 13 touchdowns on the ground). Despite losing a plethora of first-round talent on defense, Nick Saban has recruited more first-round talent to step in and compete. Minkah Fitzpatrick is a three-year starter at corner and had five picks last season. 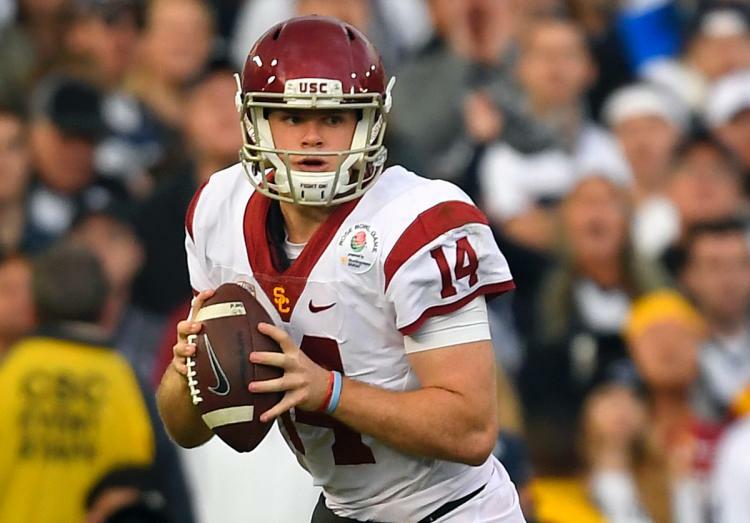 Sam Darnold is an early Heisman favorite, and why not? After taking over in Week 4 as the starting quarterback, Darnold was an absolute beast, capped off by a 453 yard performance in the Rose Bowl. The offensive line only allowed 12 sacks in 2016. There is some turnover in experience, but the new guys are highly touted. Ronald Jones was an exciting tailback, totaling 1,082 yards and 12 touchdowns. Deontay Burnett will need to be more of a factor this year. He had a respectable 722 yards and seven touchdowns in 2016. The Trojans defense is not spectacular, but it is experienced. The strength of this group is its linebacking corps, with Porter Gustin, Cameron Smith and Uchenna Nwosu all capable of All-Pac-12 seasons.